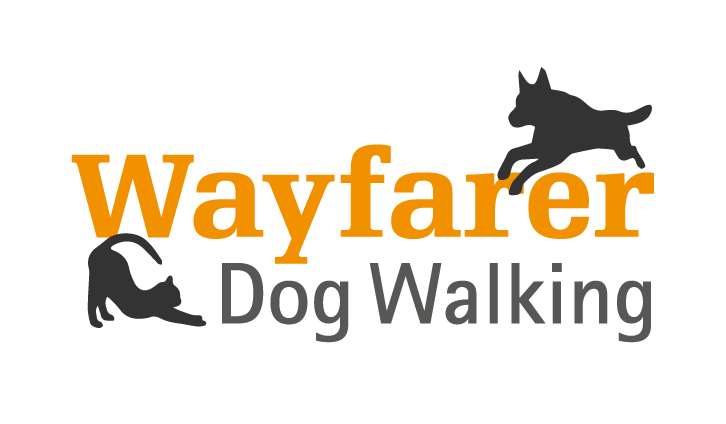 Wayfarer Dog Walking is a friendly and professional dog walking and pet care service located in Glenrothes. We take pride in our trustworthy and reliable services. We are passionate about what we do and we ensure that your pet will be in good hands with us. We always aim to provide the best care possible for your beloved pets. 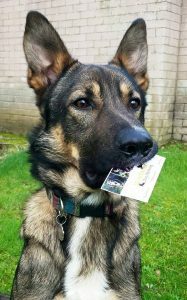 Your dog will enjoy a structured walk situated in one of our walking locations throughout Fife’s countryside. We include various activities on our walks to provide your dog with both physical and mental stimulation. It is important to us that your dog enjoys their time and is returned home well exercised and content. We are fully insured, DBS checked, pet first aid trained and licensed by Fife Council.